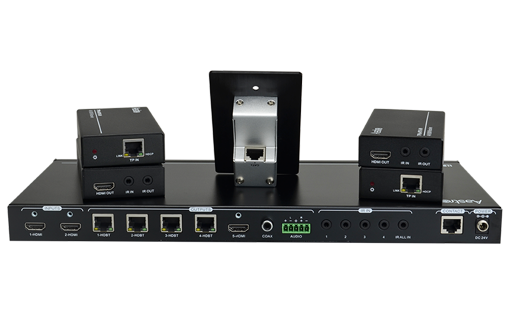 HSM-27-UH Kit is a turnkey manufacturing package 2×7 HDMI to HDBaseT splitter. 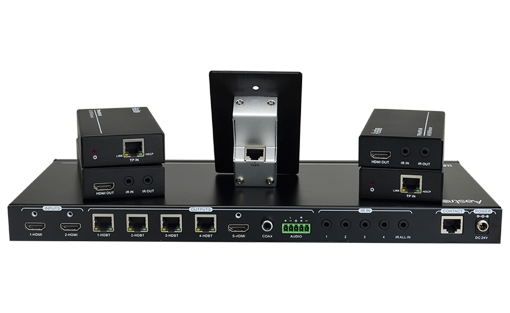 Video source can be switched between 2 HDMI inputs and distributed to 6 HDBaseT and 1 HDMI outputs. The kit includes 1 x Main unit, 6 x Receivers and 1 x Wall plate controller. 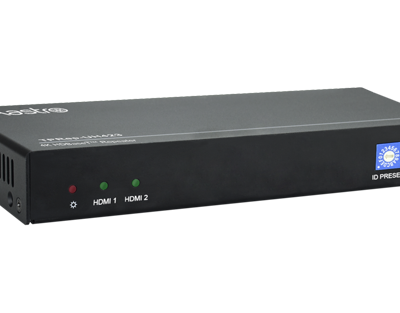 Transmit 4K UHD up to 131ft/40m, 1080P up to 230ft/70m. Two buttons wall plate controller for switching sources and Display ON/OFF control via CEC. Power over cable, eliminating the need of external power supply for receiver. HDCP2.2 supported to ensure compatibility with latest contents. Stereo and HD audio breakout. 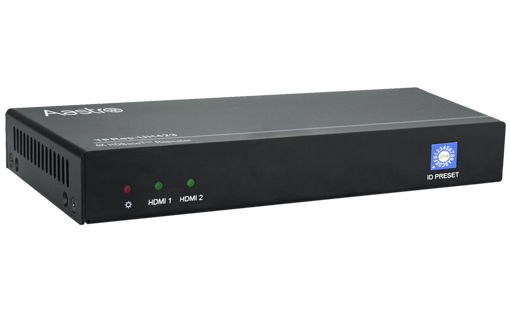 HSM-25-UH Kit is a turnkey manufacturing package 2×5 HDMI to HDBaseT splitter. 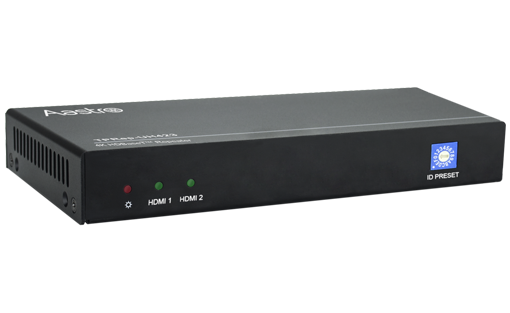 Video source can be switched between 2 HDMI inputs and distributed to 4 HDBaseT and 1 HDMI outputs. The kit includes 1 x Main unit, 4 x Receivers and 1x Wall plate controller.